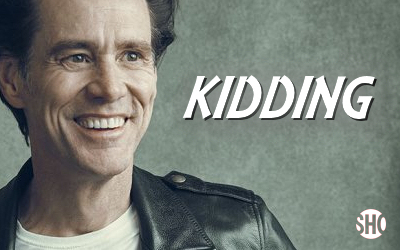 The casting of the "Kidding" TV Show, that will bring Jim Carrey back to TV, is on full speed. This time the show has casted Frank Langella. Frank is an amazing stage and film actor very known for playing Richard Nixon is the 2008 movie Frost/Nixon. In "Kidding" he will be playing Seb, the man who built Jeff's show from a school project to a nationally syndicated cultural touchstone with a multimillion-dollar merchandising empire. He must balance a growing concern for Jeff (Jim Carrey) with the need to keep his onscreen persona from radically changing.